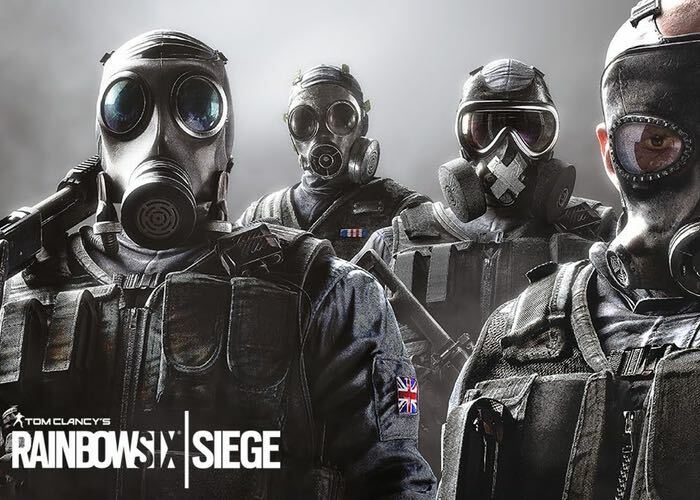 Those of you that are already enjoying playing the Rainbow Six Siege beta, may be pleased to know that the games developers have today announced they will be extending the beta until October 4th, 2015. If you haven’t already had a chance to play or have experienced problems trying to join the Rainbow Six Siege beta, due to issues that have affected a large number of participants. Thank you to everyone who has been participating in the Rainbow Six Siege Closed Beta thus far. This is one of the largest betas that Ubisoft has ever done, and needless to say, we’ve learned a lot since last Thursday and are looking forward to sharing with you the impact of this testing period on our game at launch, on December 1st. We’ve already identified areas for long-term improvement for launch on our dedicated servers and matchmaking, and we’ve also pushed several updates that have helped ease the experience for the short-term.